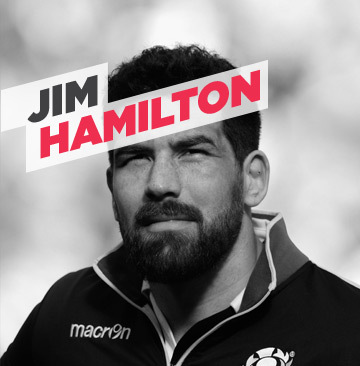 Jim is a back-to-back winner of the European Trophy and Aviva Premiership winner with Saracens and retired in 2017 having just lifter his second Champions Trophy. He is now a co-presenter of the Rugby Pod, a hilarious podcast discussing the game and the antics on and off the field. Jim has been a supporter of the Foundation for many years and is a regular attendee of Foundation events, He is often found on stage regaling stories of his days in the Leicester changing rooms that are not to be missed!